Phoenix Park is also very old: Over 350 years ago, the park was created as a place to keep deer for King Charles II (in 1662). 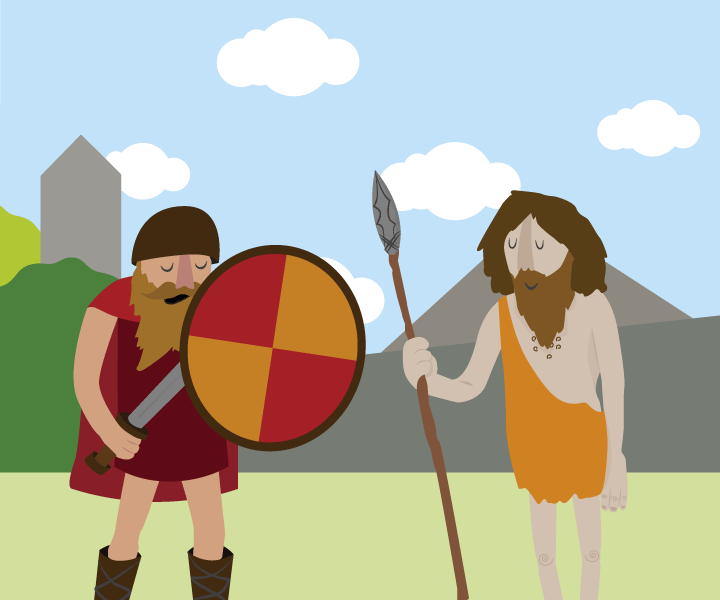 Archaeologists have also discovered evidence that people lived in the area that is now the park during the Stone Age, as much as 5,000 years ago. Scientists have also found proof of a big Viking cemetery - the biggest such cemetery outside the Scandinavian home lands of the Vikings. 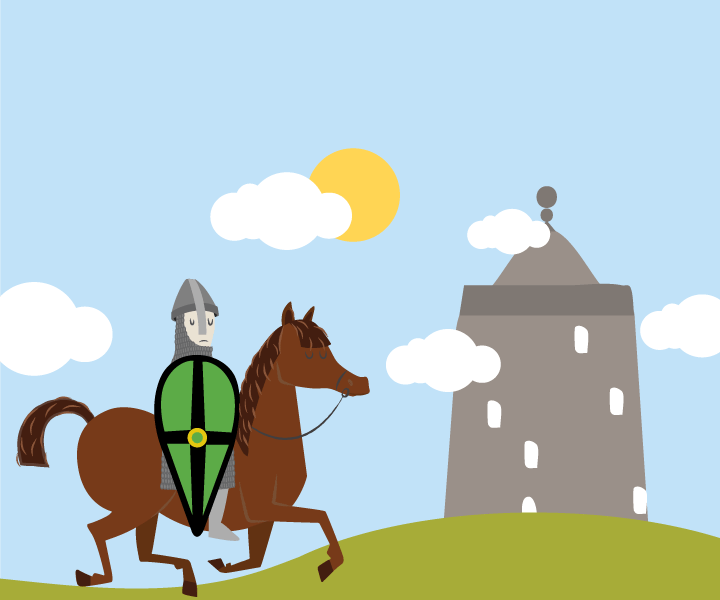 The oldest building in the park is Ashtown Castle, an old castle built by the Normans. There is a Visitors Centre right next to the castle, which explains the history of the park and shows what animals live there. 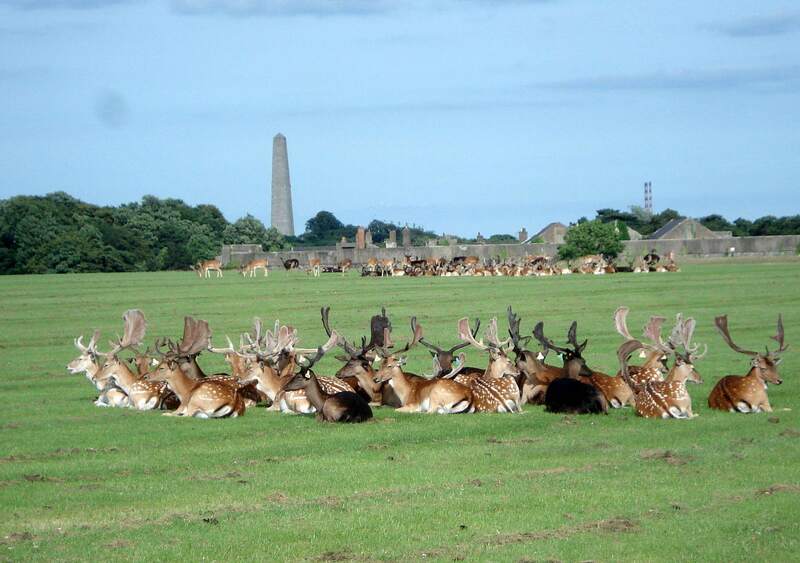 Today, the Phoenix Park is most famous for the deer that walk freely through it. They are the great-great-great-great (and so on) grandchildren of the Fallow deer that were brought to the park in the seventeenth century, to be hunted for sport. Luckily, today they are protected by law. 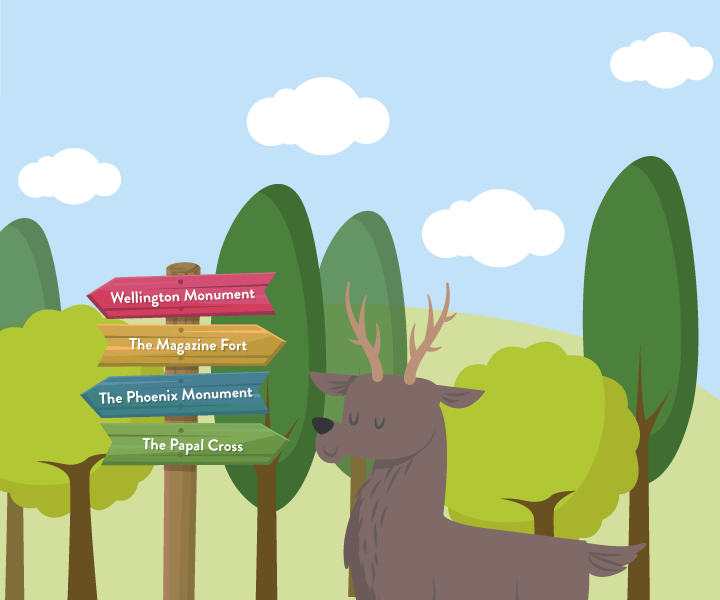 If you visit the park, make sure to keep an eye out for some of the other important buildings and monuments (like the Wellington Monument, Farmleigh House, the Magazine Fort, the Papal Cross and the Phoenix Monument) and the zoo. Or just go for a beautiful walk.